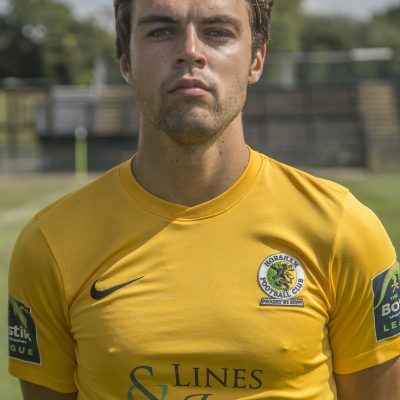 Lee joined the Hornets in the summer from Burgess Hill Town, having been a member of the Hillians’ exciting and successful U18s side that won the Isthmian Youth League in 2015. Further success continued that season when he broke into the senior side and became a part of the squad that won the Division One South title and reached the 4th Qualifying round and second round proper of the FA Cup and FA Trophy respectively. 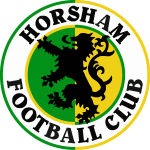 A pacey midfielder with an eye for goal, Lee was a near ever-present for the Hillians last season before agreeing to make the switch to Horsham.